A two-storey naturally lit core, consisting of ramp, lift and WC facilities. 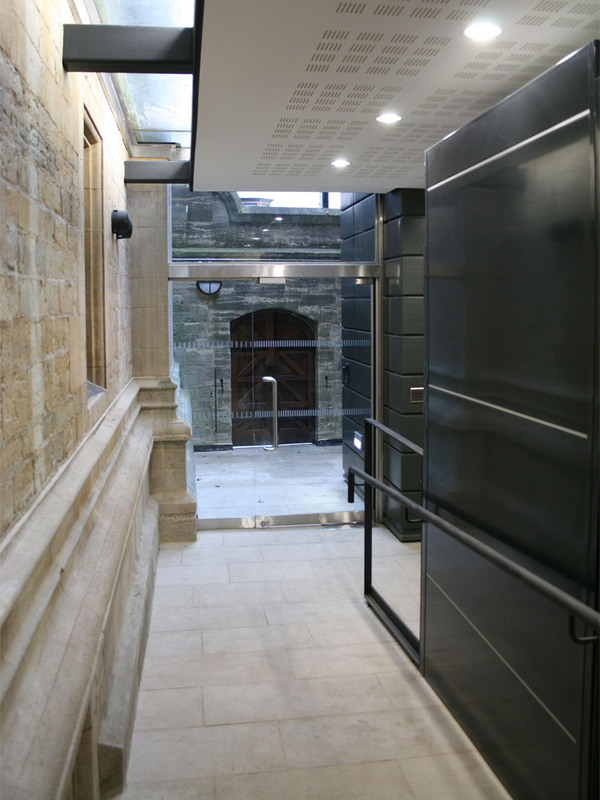 The existing Grade II Listed University of Oxford Examination Schools building suffered from a lack of DDA compliant access for disabled persons. The proposal took a redundant split level courtyard, squeezed between the Examination Schools and the Ruskin School of Art. Design Engine proposed a new two-storey naturally lit core, consisting of ramp, lift and WC facilities. 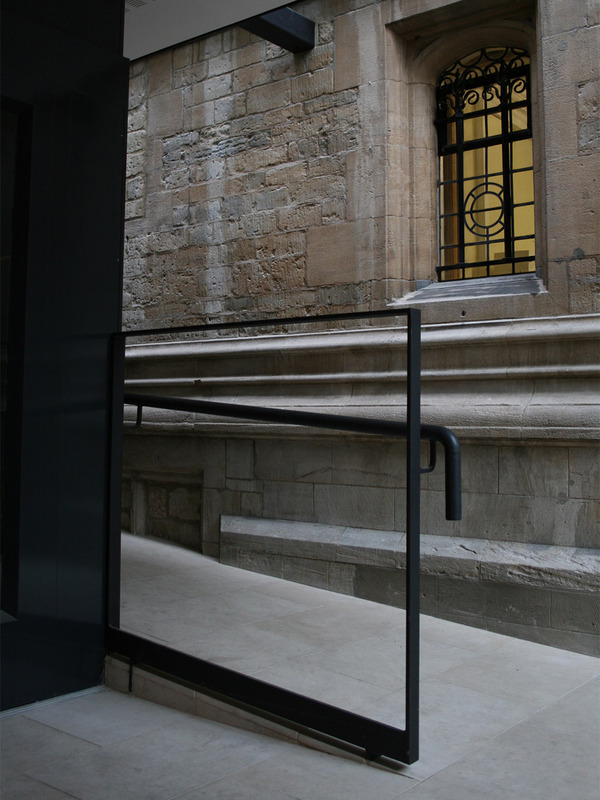 This new entrance also offers disabled access links between both buildings, which neither had previously benefitted from. 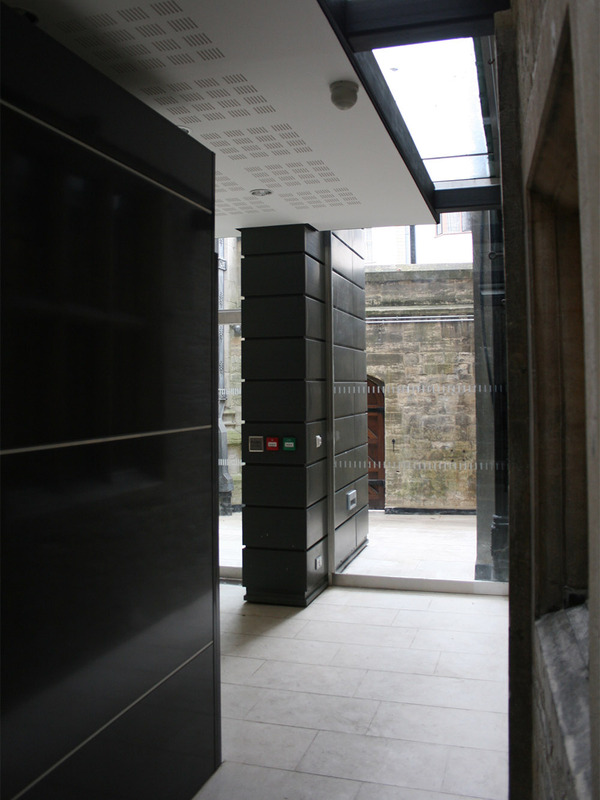 University initially to carry out the integration of the Examinations Building and The Ruskin School of Art, both Listed Grade 2 which involved extensive re-modelling of an existing courtyard to provide new disabled access facilities to both buildings. 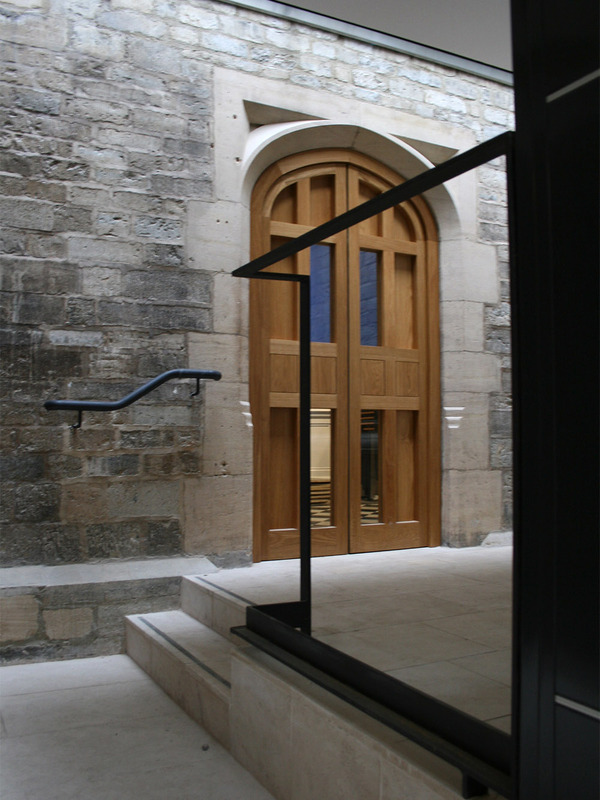 The £ 1.4 million Phase 1 is complete, which involves a new combined entrance and respectful insertion of new access arrangements within the Grade II Listed fabric and wider conservation area. Contracts were managed to minimise disruption to the academic year and to the crucial examinations process.